A heartfelt gift to show that special someone just how much you love them. Ideal for a birthday, anniversary or other special occasion, this heart-shaped charm is available in all James Avery Birthstones. 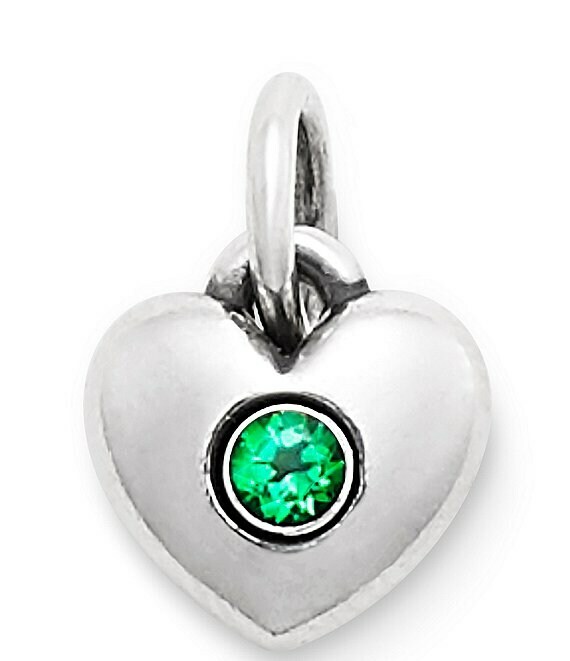 This charm features Lab-Created Emerald which is the Avery birthstone for the month of May.